The high drama leading up to and following the Federal Reserve's decision not to raise interest rates had mortgage borrowers and their lenders busy last week. 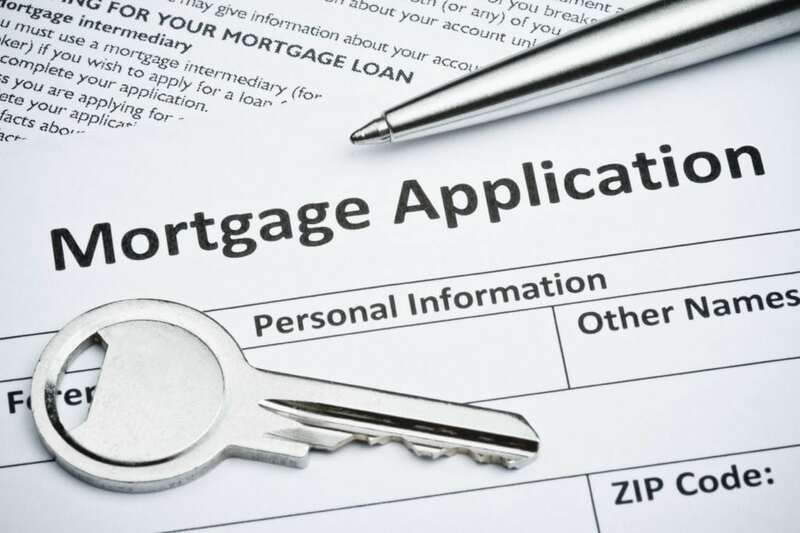 Total application volume surged 13.9 percent on a seasonally adjusted basis for the week ended Sept. 18 versus the earlier week, according to the Mortgage Bankers Association (MBA). The previous week had an adjustment for the Labor Day holiday. “We saw significant rate volatility last week surrounding the FOMC meeting, and rate declines toward the end of the week likely drove applications from both prospective homebuyers and borrowers looking to refinance,” said Mike Fratantoni, MBA's chief economist. Refinance applications, which are most rate-sensitive, increased 18 percent from the previous week. Purchase applications rose 9 percent to their highest level since June 2015. They are now 27 percent higher than the same week one year ago. “The increase in purchase activity was solely driven by applications for conventional purchase loans, which reached the highest level since June 2013. That time period was the so-called taper tantrum, when mortgage rates picked up significantly following Fed communication to slow the pace of its asset purchases. Overall, the purchase market continues to show strength,” added Fratantoni. Despite moves lower during the week, by the end the average contract interest rate for 30-year fixed-rate mortgages with conforming loan balances ($417,000 or less) was unchanged at 4.09 percent, with points increasing to 0.45 from 0.42 (including the origination fee) for 80 percent loan-to-value ratio (LTV) loans. The increase in purchase applications is a welcome sign for the housing market, after a disappointing read on August home sales this week. Sales fell nearly 5 percent for the month after rising for three straight months, according to the National Association of Realtors. The group blames tight inventory and high prices for the weakness in home sales. Mortgage rates moved lower Tuesday amid a selloff in the stock market; they are now at the lowest levels in four months, which could prompt even more current borrowers and potential buyers to take advantage.